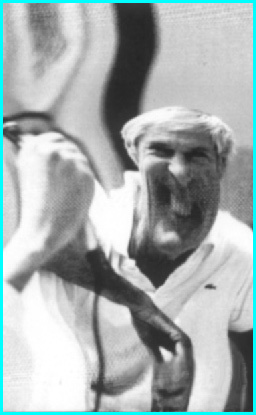 And those would be the prevailing two views of Timothy Leary. I first met Timothy Leary hundred and 91 years ago. I don’t know over a well though. I don’t know him very well though. I fell down a well but it wasn’t very deep !some people say Timothy Leary is not keep either. I don’t know if this is true or I just hallucinated it. But I heard from reliable sources that Carol Denny once gave Kevin Freeman 5 bucks to score some bitchin’ Owsley blotter acid. Owls leave house is in North Berkeley. The same bathtub is still being used by people for bathing.